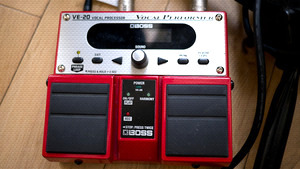 KitMonsters – Boss Vocal Performer VE-20. The music makers’ guide to making music. The Boss Vocal Performer gives you a huge range of options, from effects to loops, harmonies and real-time pitch correction. 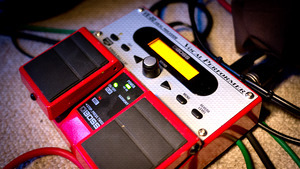 The effects include distortion, radio and strobe as well as harmony, double-track, reverb, delay and more. 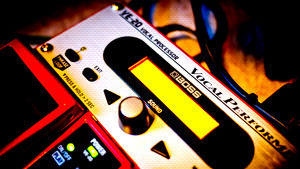 The phrase looper has 38 seconds of recording time. 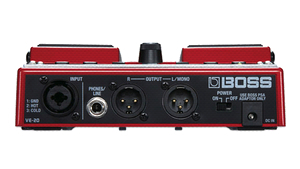 Designed for performance, it runs on AC or batteries and has phantom power for condenser mics. Tech info here.